Prior to Don Allado’s uproar on Twitter Tuesday night, the PBA had reportedly suspended referee Peter Balao for the rest of the season. Balao was slapped with the suspension for failing to call a 3-second violation on Powerade import Omar Sneed during the crucial stretch of the knockout game won by the Powerade Tigers against the Barako Bull Energy, Philstar.com reports. “The referee with primary responsibility to call the violation was suspended for the rest of the season. The decision was arrived at and announced right after the game,” PBA Commissioner Chito Salud reportedly stated in a text message to the publication. 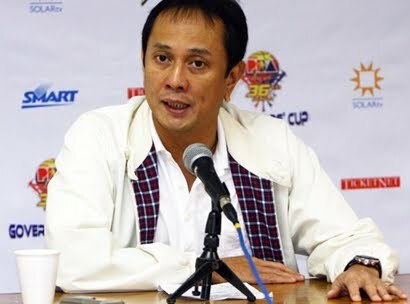 According to the report, Salud decided to summon Allado to his office at 11am on Thursday, July 5, expectedly to discuss the Barako Bull center’s controversial tweets against the PBA among them the allegation of game fixing in the league. Meanwhile, Allado deleted his controversial tweets on Wednesday.